Paleo made Painless: Happy New Year!! Happy New Years!! We are FINALLY getting back on track. We have had a very busy, crazy and amazing couple of months. We have traveled A LOT and made some really great memories. From South Carolina weddings to a European vacation it feels really good to be in my pajamas, in the USA and feeling like I can start to organize my life before our baby gets here. 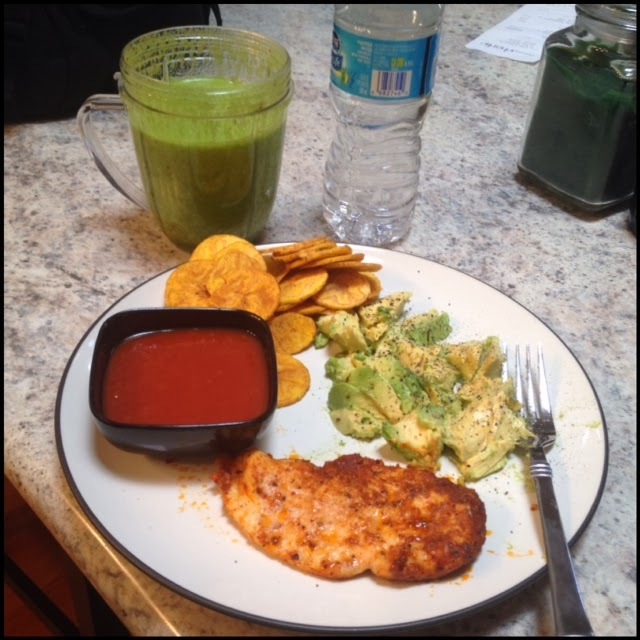 I am currently baking some Paleo Taco Chicken that I plan on eating with an avocado, plantain chips and salsa for lunch. I am even considering making a tiny Nutribullet with a handful of spinach, half and apple and some coconut water to drink with this lunch. The hubby woke up early and worked out this morning. I stumbled across a really cool workout program that CrossFit mentioned on their Instagram called Train to Hunt. So the hubs has subscribed and finished his first WOD this morning. I am getting huge due to a growing baby and plan on taking my workouts easy but keeping them consistent. Today might be my last day off (I have had an awful sore throat due to congestion) where I can finish recovering before I get back into the gym. Being away from CrossFit has reinforced the old saying, "Absence makes the heart grow fonder" for me. I have caught myself imagining all of the workouts I am going to do post baby and I have been missing the lifestyle an unhealthy amount. Which makes me really excited to get my pre baby body back and share with you beginning CrossFit again for the first time in a long time and my journey to get back to my old PR's and back into shape. told me to use some lavender and frankincense on the bottom of my feet before bed. I was skeptical at first until I tried it and slept like a baby ALL night! I have been ever since she suggested this. 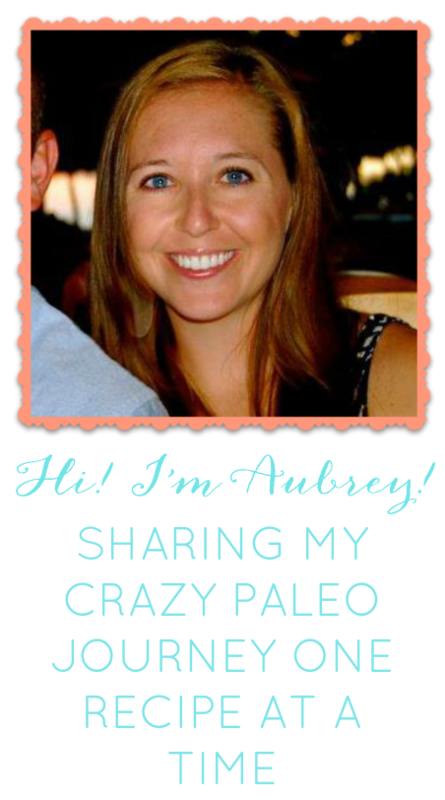 I would encourage you to check out her blog- she is my natural medicine/health guru idol. She is very intelligent and understand the science behind a lot of the things that have inspired me on my health journey. She can actually answer people with an informed answer when sometimes I feel like my only answer, "Well I tried that and then I felt better" or "Well I ate this stuff and not any of that stuff and I felt great". So I am ready to get back on the blogosphere and if you are interested in eating Paleo-ish, essential oils, CrossFit and health in general then feel free to join me in my new adventures! !